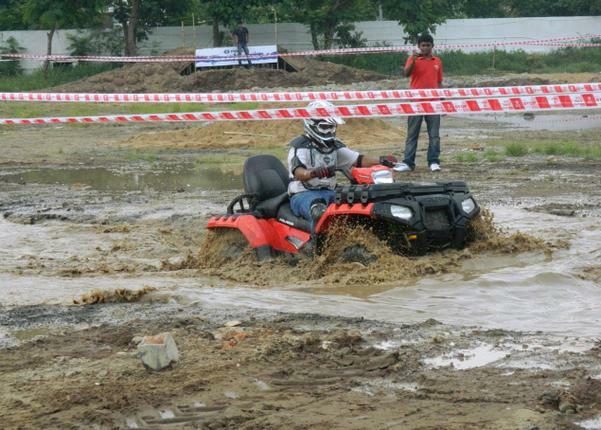 Polaris India opened two new dirt tracks in India at Bengaluru in association with Play at Sarjapur and Target Games and Facilities in Yeshwanthpur. The Surajpur tracks covers an area of 30,000 sqft. whereas the Yeshwantpur covers an area of 20,000 sqft. and the track consists of mounds, water pits, axle-breakers and side-inclined slopes. 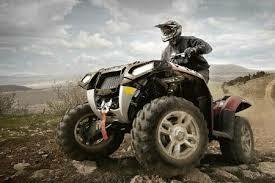 The offroad lovers can choose among the range of 12 different Polaris vehicles ranging from Outlaw 500cc to RZR S 800cc. The track at Yeshwantpur is smaller in size mainly to cater to new comers and would be given an option to choose from Sportsman 90cc to the Sportsman 500cc. Polaris currently has tracks in Greater Noida, Ahmedabad, Bhopal, Nagpur, Goa, Pune, Mumbai, Coimbatore, Munnar, Chennai and now the addition of two more at Bengaluru takes toll to 13 tracks in India. Polaris plans to take it to 25 tracks by end of this year.